The first few missions I played as Johnny Klebitz showed that Rockstar really know how to deliver engaging content. 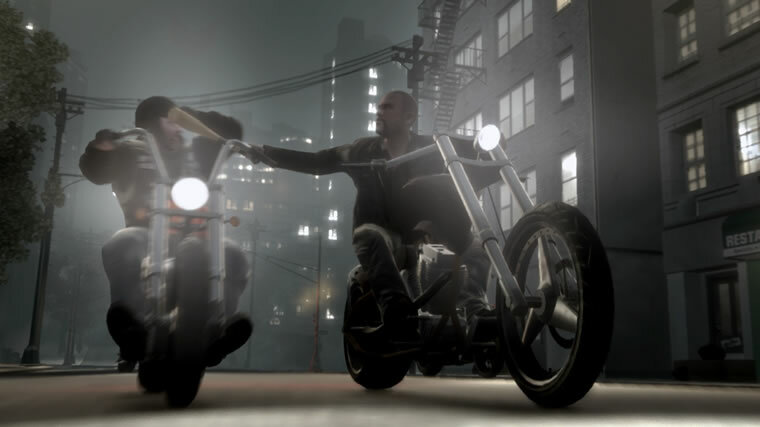 The Lost & Damned is set in Liberty City, but has a very different feel from the time spent there as Niko Bellic. 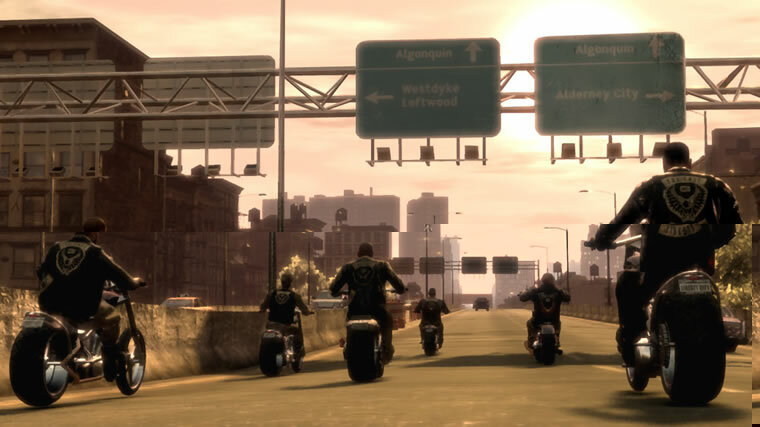 In the beginning of the episode you are the vice president of The Lost, One of the Biker Gangs in Liberty City, and will spend a lot of time on 2 wheeled machines. 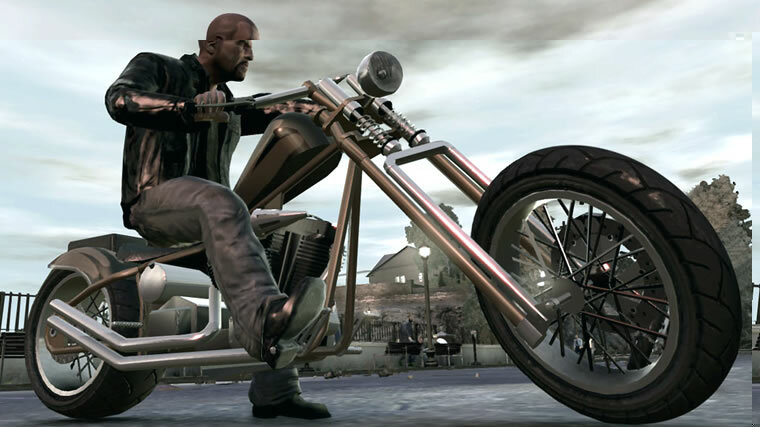 Thankfully motorcycles are more maneuverable than playing as Niko and are also integral to many of the new missions. Team work is also a key feature in the episode. Most missions allow and encourage Johnny to call up some fellow Lost members to help him out. Doing so will upgrade these characters and also allow them to carry more powerful weapons. 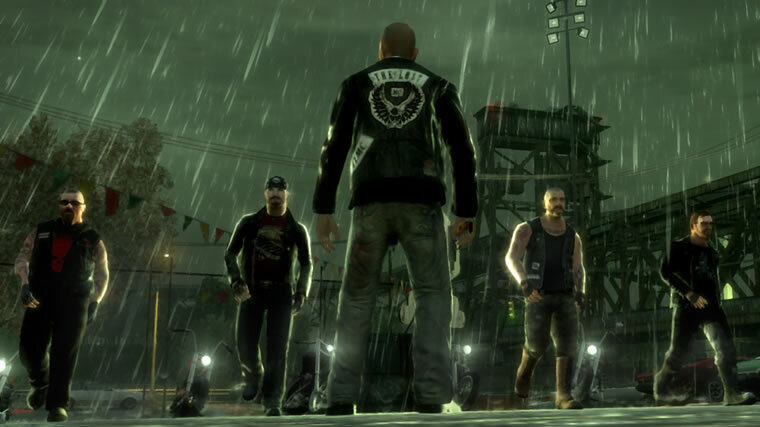 Without giving too much away in terms of the story, expect to clash with a few biker gangs and various old and new characters that the Lost & Damned brings. Johnny is less likable than Niko, but he does have a few caring characteristics which is why many believe him to be a great member of the gang. A nice addition to the episode is a slew of new multiplayer content. 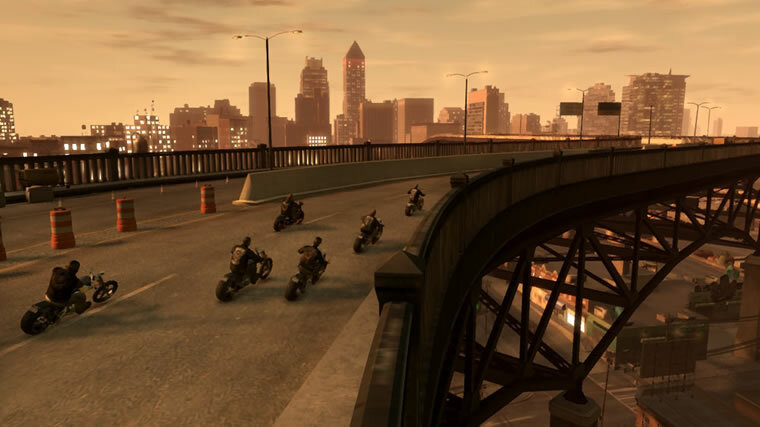 There's still the typical deathmatch and team-deathmatch, but many new mode include Racing on motorcycles with bats reminisce of Road Rash, and an cooperative mode where players must complete missions as a team and ride in a gang formation. Overall this is an amazing package and you'll definitely get your 1600 points worth if you enjoyed Grand Theft Auto IV.